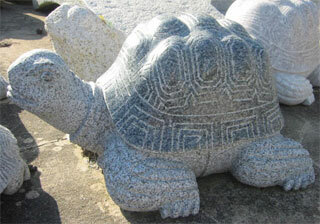 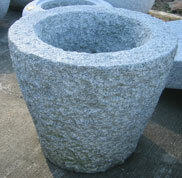 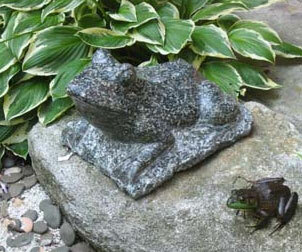 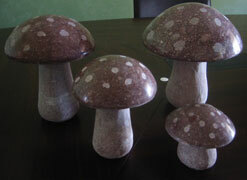 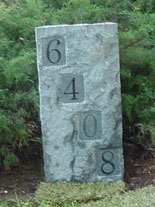 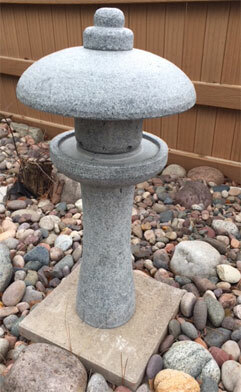 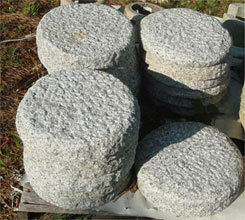 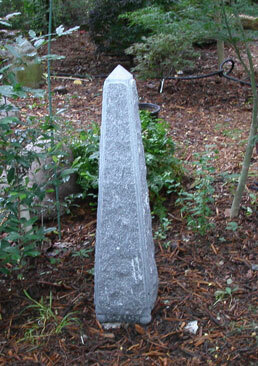 (Additional granite mushrooms are available; some are individual items rather than sets. 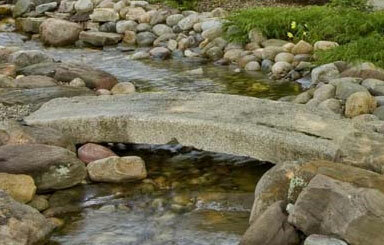 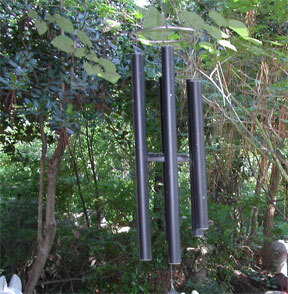 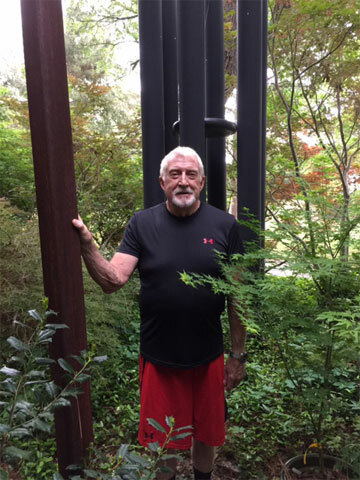 Add wind chimes to your garden! 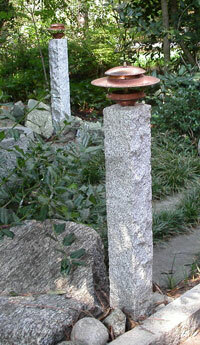 Choose wind-chime tones/styles in multiple sizes. 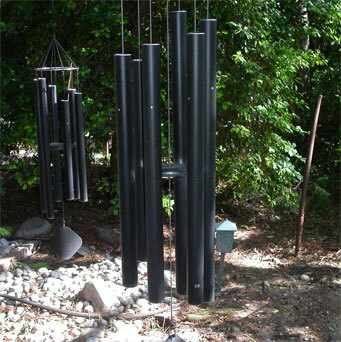 99001 Basso Profundo wind chimes are big!